Shopping at farmers markets is a fantastic way to support other locals. Also, is there anything like strolling around the farmers market on a Saturday morning with a warm cup of coffee in your hand? 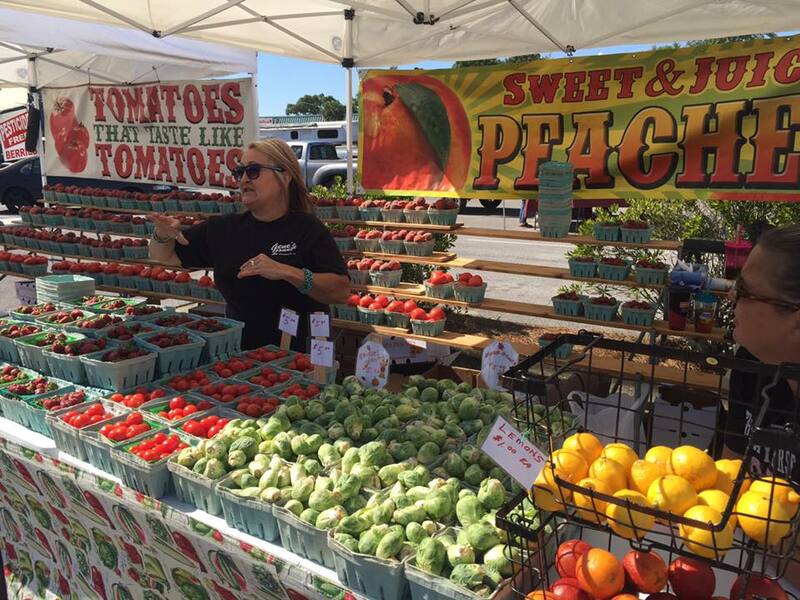 Here are seven awesome farmers markets to check out from Pensacola to Seaside. What to Expect: The Downtown Fort Walton Beach Farmers Market has continuously improved over the last few years. In fact, this year, they even added live music to each market. Personally, when I go to a farmer’s market, the one thing I’m most excited to look for is locally grown produce. I was happy to find that there were two booths selling produce. There were several other interesting vendors, including ones that sold tamales, vegan/gluten free baked goods, and even locally made candles! 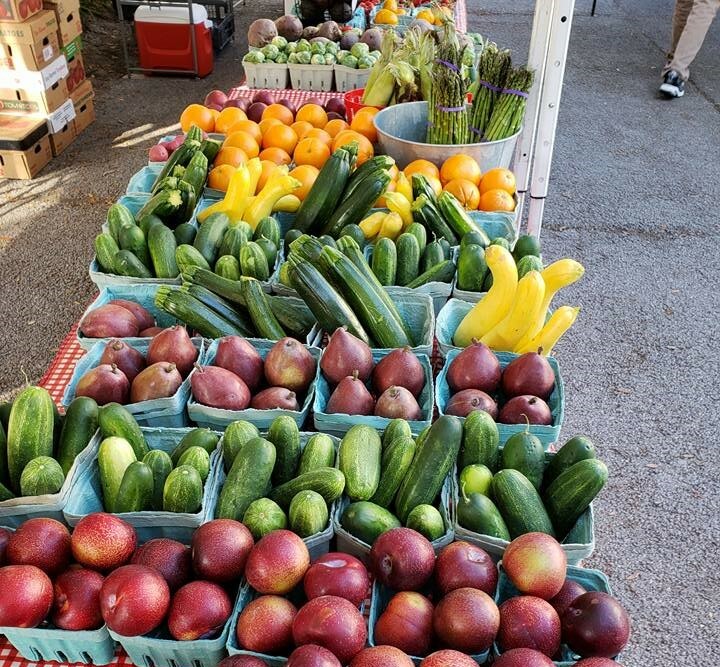 What to Expect: The Palafox Market is by far one of the biggest farmers markets in the area. 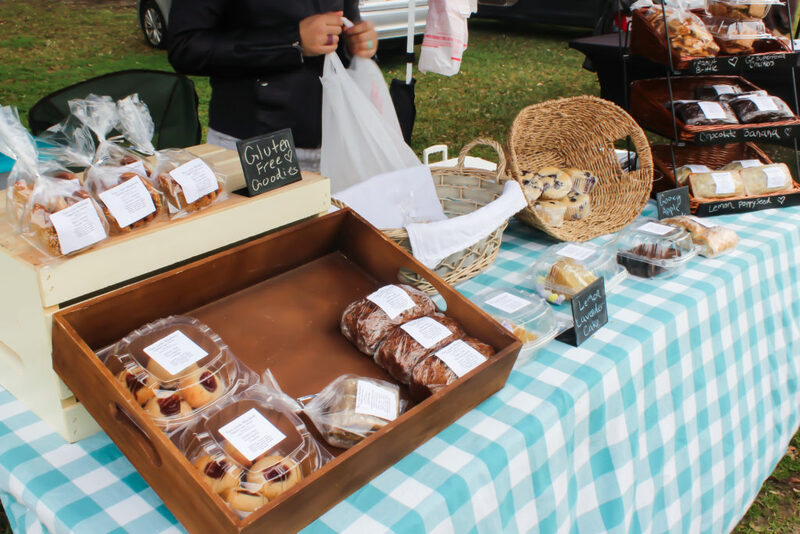 It’s a lovely market to stroll on a Saturday morning as it features goods such as local produce, cold brew coffee, fresh-baked bread and pastries. On top of that, there are many vendors selling a wide variety of handmade goods, including mugs, paintings, and even dog bandanas! I highly recommend visiting Palafox Market at least once. 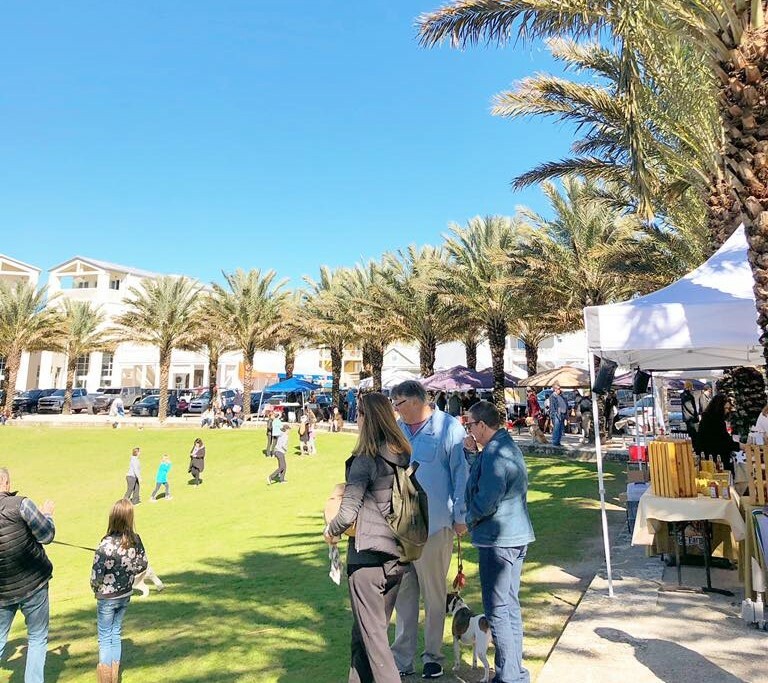 What to Expect: At the Seaside Farmers Market, you can expect to find a wonderful selection of local goods ranging from fresh produce, to homemade baklava, to kombucha on tap! Seaside is also a beautiful place to walk around, so on top of the amazing selection at the farmers market, you can expect a fantastic atmosphere for your Saturday morning! 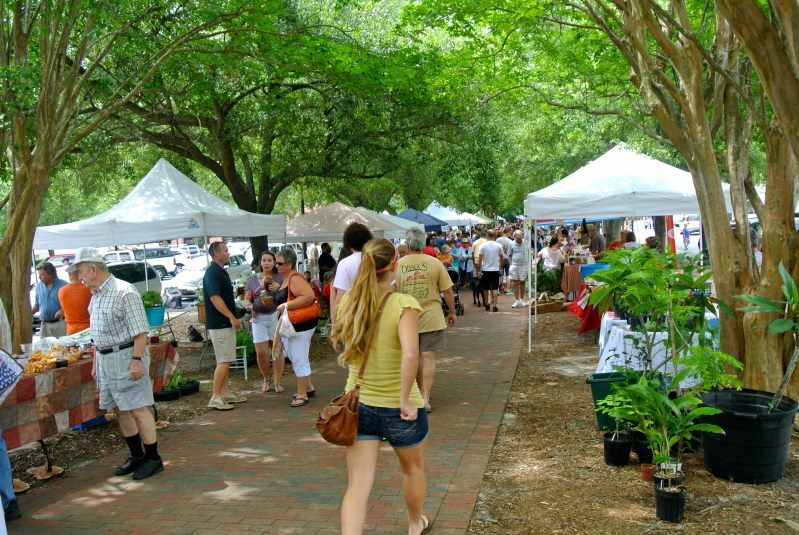 The 30A Farmers Market actually has four locations – Rosemary Beach, Grand Boulevard, Palm Plaza in Niceville, and Seascape Town Center. 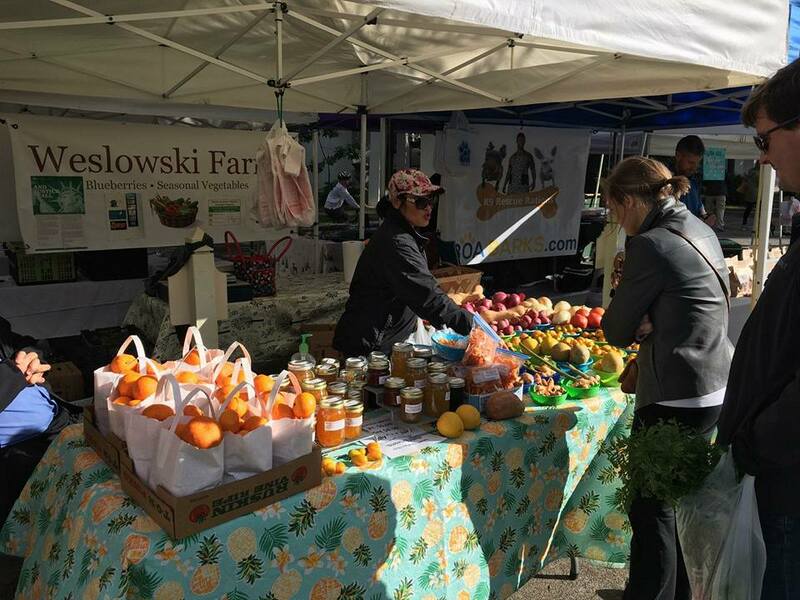 At each of these markets, you can expect to find farm fresh eggs, goat milk, cheese, produce, local honey, freshly baked bread, pies, and pastries. On top of that, there are plenty of homemade jarred and packaged goods to be found, such as pickled veggies, jams, salsa’s, BBQ sauces, pesto sauce, tuna & shrimp dips, and Maryland Crabcakes. The markets also feature vendors selling beautiful arts & crafts, including fusion glass, jewelry, handmade stationary, and soaps. Continue reading for more information on the 30A Farmers Markets! Where: Grand Park – the area between Tommy Bahama’s and Cantina Laredo in Grand Boulevard. When: Spring 2019 dates are March 6, 13, 20, 27 & April 3, 10, 17. After that the market will be open on Wednesdays from May 29-August 28. 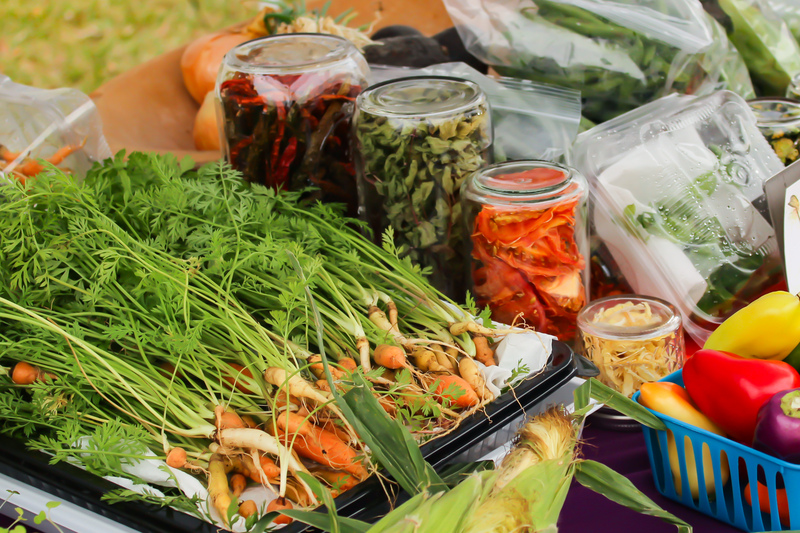 Those are our picks for some of the best farmers markets to check out in Northwest Florida. Hopefully, it inspires you to do some local shopping this weekend! 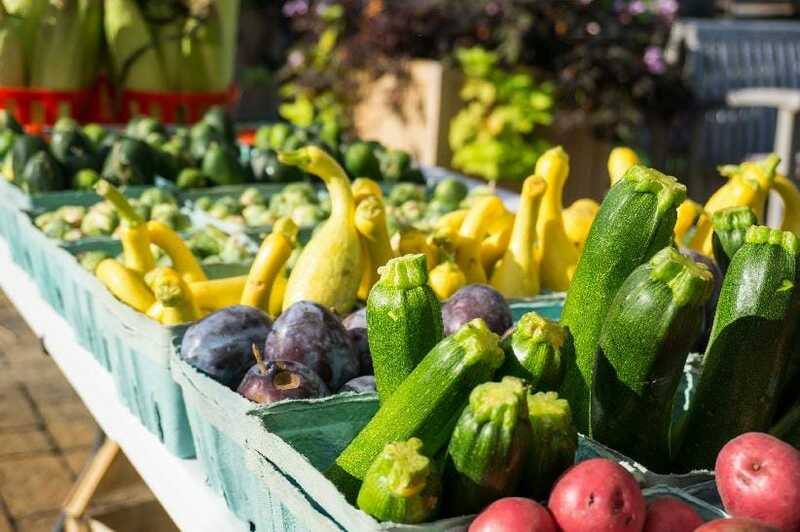 Which farmers market is your favorite?